Chemical Bank, the largest bank headquartered in Michigan, has been awarded the naming rights to Detroit’s Cobo Center, one of the largest convention centers in the United States. The 22-year, $1.5 million-a-year agreement grants Chemical Bank exclusive naming rights. Chemical Bank and the Detroit Regional Convention Facility Authority (DRCFA) will announce the new name of the convention center at the end of 2019. Until then, the name of the venue will remain Cobo Center. 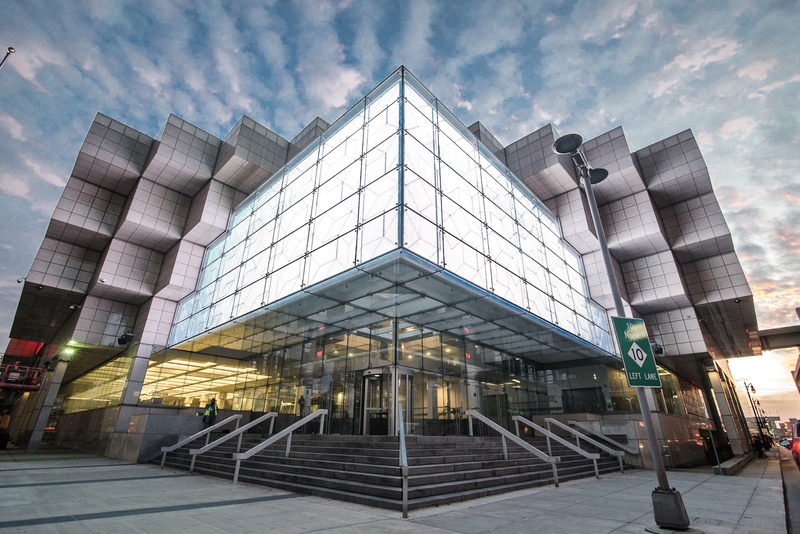 Cobo Center offers 723,000 square feet of exhibit space, 225,000 square feet of meeting space and a 40,000-square-foot ballroom. The DRCFA completed a $279 million renovation of the convention center in 2016. Cobo Center has increased the amount of bookings since the upgrade and has experienced its eighth year of consecutive growth with a record number of events in 2018.